In this March Madness edition of The Baer Facts, I talk with Kyle Lacy of ExactTarget about my Arizona Wildcats and the new Content Marketing Score announced by Linkedin. 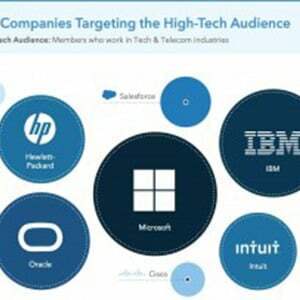 Big companies are going to start spending more ad dollars on Linkedin. The company – in just the latest of several smart recent moves – announced last week the debut of the Linkedin Content Marketing Score. This 1-1000 point score provides brands with a numerical measure of their overall Linkedin content marketing effectiveness, across brand pages, sponsored updates, influencer blog posts, groups participation, etc. 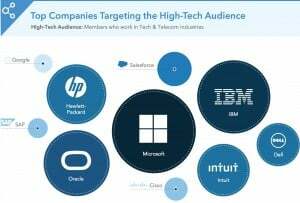 Simultaneously, Linkedin is giving brands information about how their content is faring vs competitors on Linkedin, and how successfully the content is hitting its mark (based on job titles of the brands’ target audiences). Linkedin will also now provide thematic recommendations to companies, giving them advice on what content topics are resonating with their target audience. These are brilliant moves, as they give companies the data they need to understand why and how LinkedIn is working for them, which will naturally result in more efficient (and more successful) participation on the platform. It also helps brands think about Linkedin more as a holistic platform for content marketing, rather than as a historically inelegant collection of features that haven’t always been integrated well. This is PRECISELY what Facebook should be doing, giving companies more transparency into what works and why. But of course, that’s not really the case. Important note here that the Content Marketing Score and topical recommendations are (at least for now) only available to companies involved enough with Linkedin that they have a sales representative.